One piece at a time and tonight its the AB plate and belt. I have been working on it slowly the past few day and tonight I put the finial touches on it. now I will start working on the front and back chest pieces over the next few days. Things are coming together real nice and I am excited for what to come. so here are some images of what I completed tonight. Tonight I worked on putting the belt together and mounting it to the abdomen plate. This was a pretty easy part of the project. I just had to make some measurements, do a little paint work, hot glue and a few drilled holes and I was ready to attach all the parts together. 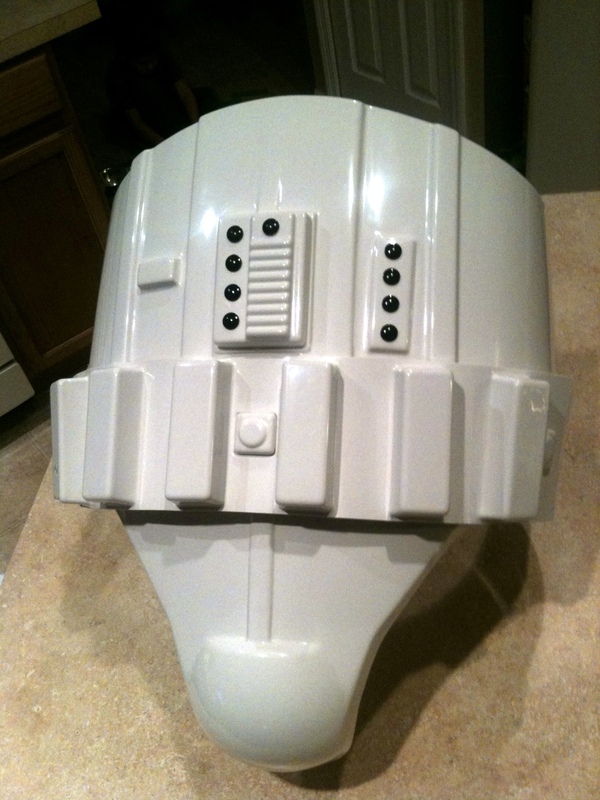 this was rather relaxing and fun compared to the stress of putting together the Helmet. 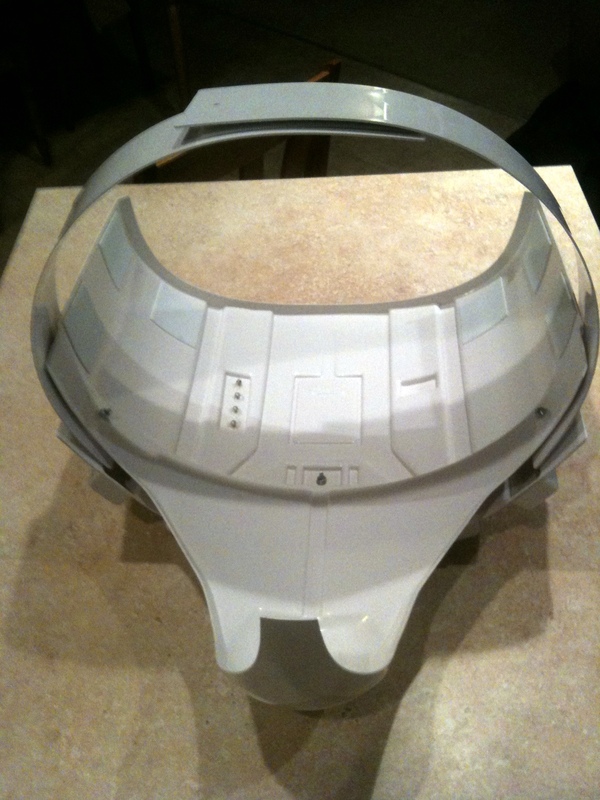 Tomorrow I plan to complete the belt and trim out the Abdomen plate and then move on to the chest and back plates. No picture tonight maybe tomorrow.